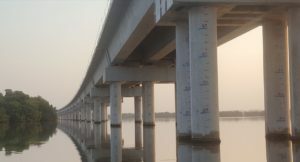 After two years and seven months of work, construction of what will be South America’s third longest bridge is nearing completion. 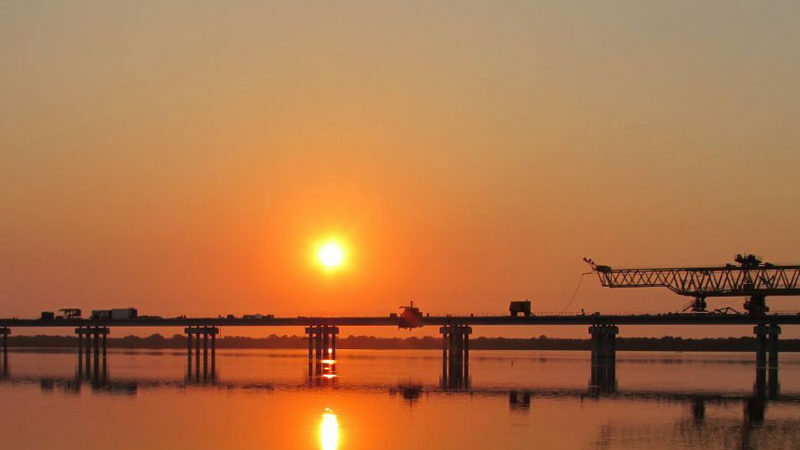 The 5.4km-long Gran Manglar Gargantua bridge is part of the dual carriageway road link between Cartagena and Barranquilla over the Cienaga de la Virgen wetland area. To illuminate the bridge, a lighting system was needed that reflected the environmentally sensitive nature of the area where it’s being built. 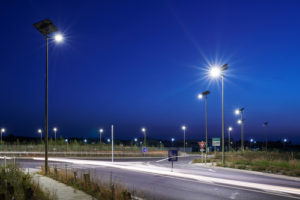 Fonroche Lighting stepped up to the challenge and was awarded the contract to install solar-powered lights across the entire length of the viaduct. The powerful all-solar off-grid lighting solution developed by the French firm will ensure maximum safety and visibility for drivers on the bridge, which is scheduled to open to traffic this summer. Fonroche has leveraged its unique technological expertise and world-class design facilities to deliver a bespoke solution lighting system that precisely fits the project owner’s sizing and installation requirements. The adaptability and reliability of the Fonroche solar lighting solution once again illustrates its ability to deliver on complex project requirements. This complex, major investment project will feature in an episode of National Geographic’s Megastructures documentary series and in an episode of Superstructure on French TV channel RMC Découverte. Designed to meet sustainable construction standards, this bold project is a tangible reflection of Colombia’s environmental commitments. Features include an innovative waste and pollution control system built into the pylons to ensure complete protection of the surrounding wetlands crossed by the viaduct. But Colombia has taken its environmental commitment a step further with the deployment of fully solar-powered lights across the entire span of the bridge, providing sustainable, low-carbon lighting for the dual carriageway. No matter which way you look at it, Colombia’s impressive new bridge is a landmark environmental achievement! To celebrate completion of the project, the Colombian authorities are holding a running race across the spectacular viaduct. And to make it even more fun, the start of the race will be signalled by the solar lights automatically switching on when night falls.